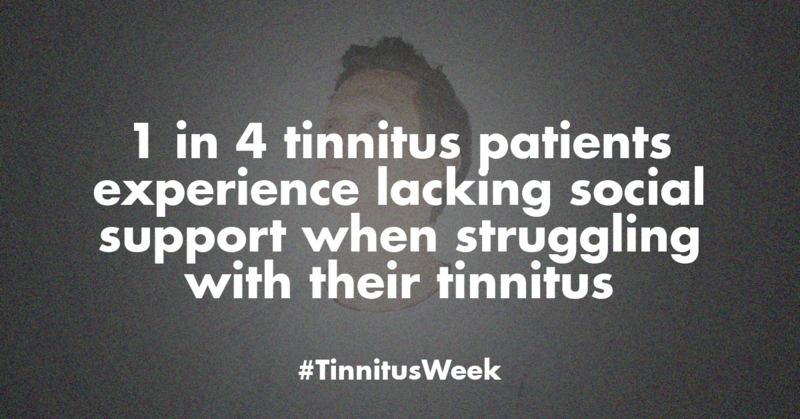 As a Tinnitus Patient, Do You Feel Understood and Supported? Yesterday we talked about the importance of educating people about tinnitus, so that they can better understand tinnitus experiences and provide adequate help and support. Today, we will delve deeper into how and to what degree people with tinnitus receive social support. And we will extend these findings to implications for support from the broader community (i.e. healthcare, political, research). 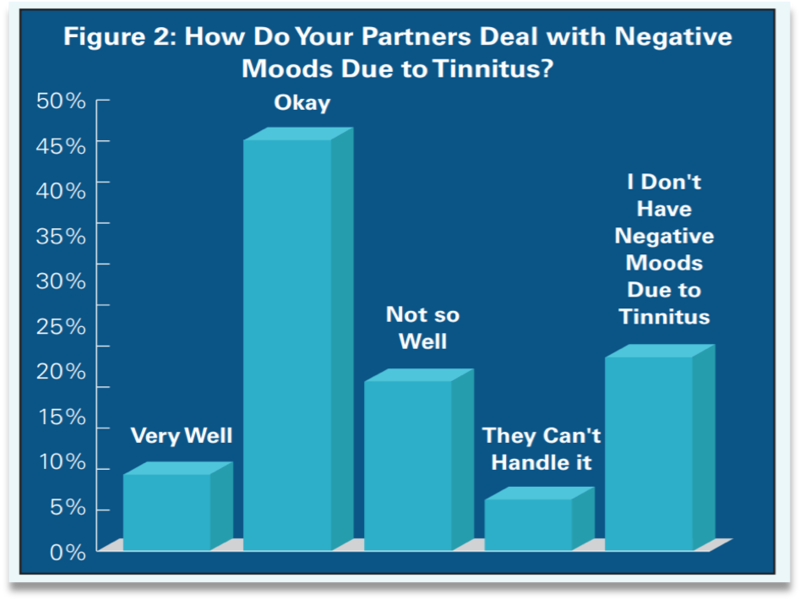 Source: Tinnitus Hub “Support Matters” survey (2018). See full details here. Of course, we can only speculate about cause and effect here, but it’s clear that people who feel less supported are more bothered by their tinnitus. 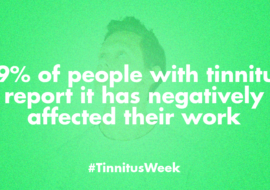 This is why we feel it’s important to raise awareness and convey the stories of those impacted by tinnitus. We’ve said it before, but to reiterate: It does not just matter at the personal level. 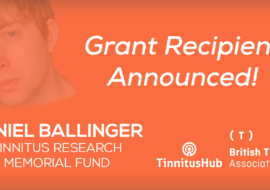 Ultimately we don’t just want support from our significant others, but also from the healthcare, political and research communities in the quest to seek better tinnitus care and more funding for cure focused research. This point was brought home all the more clearly in our recent podcast with Dr. Rauschecker, one of the most prominent tinnitus researchers. He suffers from tinnitus himself, and this experience has driven him forward in his research. He was very outspoken about the need for patient organisations to “make more noise” about the impact of tinnitus and advocate for increased research funding. Ideas on how to come together in patient advocacy are more than welcome on the Tinnitus Talk forum. Work with us and tap into the power of the patient population. Read more about us & send us feedback. We are people with tinnitus working for the tinnitus patient community. We focus on patient support and education, promoting research, and raising awareness. We are seriously driven: we have already spent years working for the tinnitus community, using our own time and our own money. 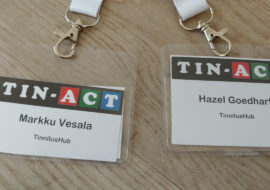 Would you like to help Tinnitus Hub? We are always very grateful for any support we get.